AMERIGET specializes in the design, manufacture, installation and maintenance of process and heat exchange equipment for the oil and gas, petrochemical, mineral, mining and industries as well as power generation. 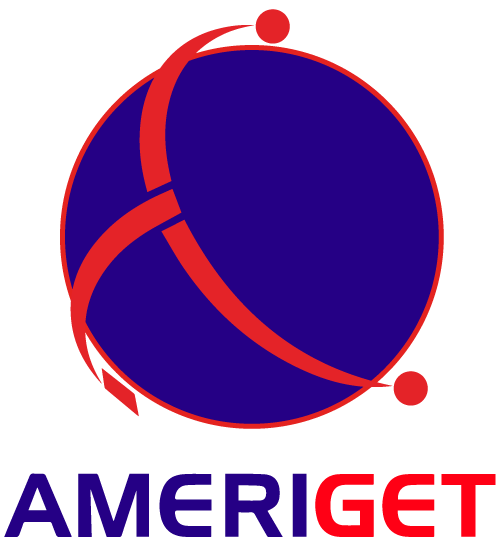 AMERIGET has extensive experience in working with exotic materials such as duplex and super duplex stainless steel, stainless steel, titanium, incolloy, hastelloy, zirconium, non-ferrous materials and chrome molybdenum alloys. AMERIGET has gained worldwide accolades for its ability to clad and weld overlay. The Company is well known for its autoclaves used in the mineral processing industries. AMERIGET autoclaves incorporate its patented “Flush Batten Strip” which reduces internal wear significantly. The highly qualified and experienced staff at AMERIGET maintain a fully self-contained manufacturing facility and hold the highest levels of international certification and accreditations in the industry. Their experience and knowhow enables AMERIGET to competitively supply turnkey engineered solutions and through life support to Industries worldwide.